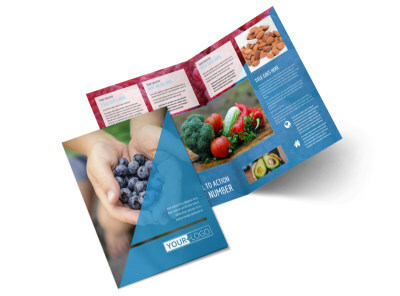 Customize our Health Nutrition Flyer Template and more! 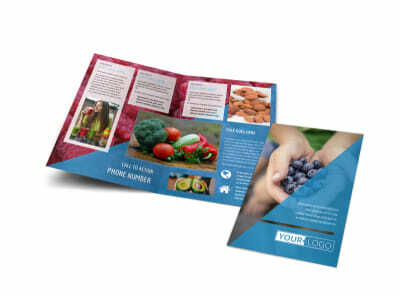 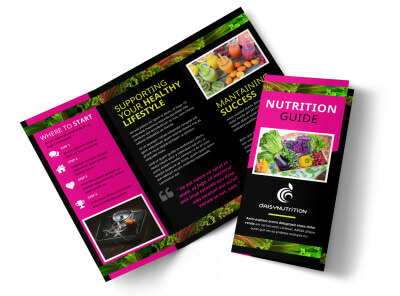 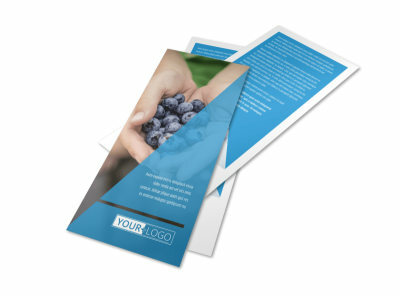 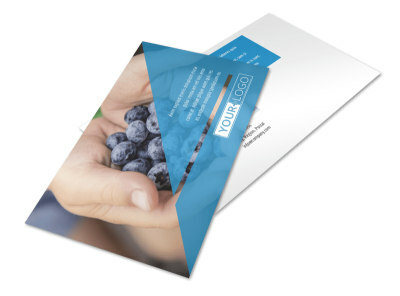 Supplement your ongoing marketing campaign with health nutrition flyers sent out to the members of your target market. 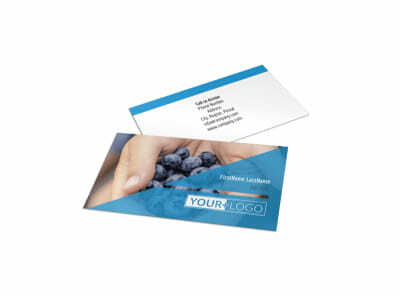 We make it easy for you to get a lock on the design of your choice using custom text to detail an appointment reminder, upcoming workshop, or other message. 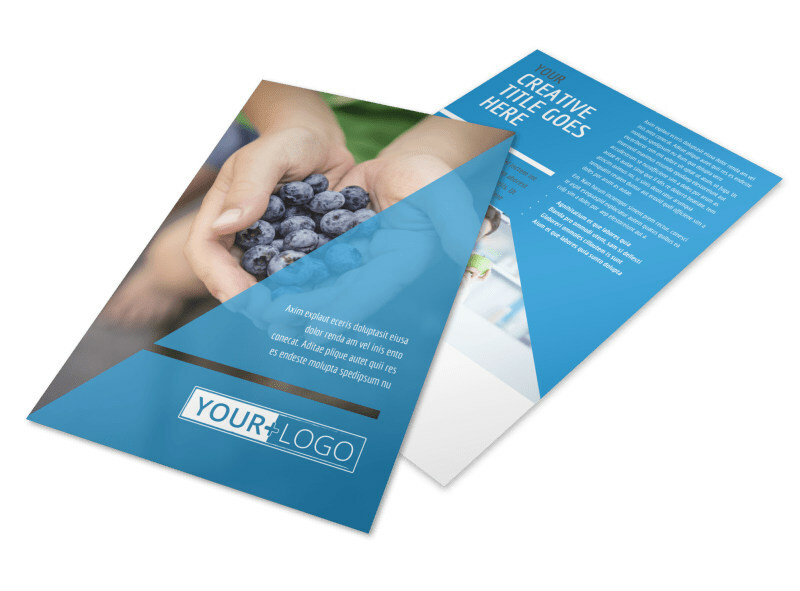 Augment your design using graphics, artwork, or images, and then manipulate everything from the color scheme to the choice of font that you use for your flyers. 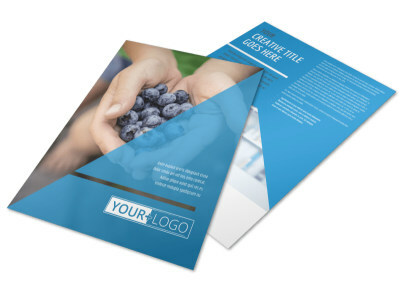 Get busy now on your design, and have your flyers print ready in minutes.